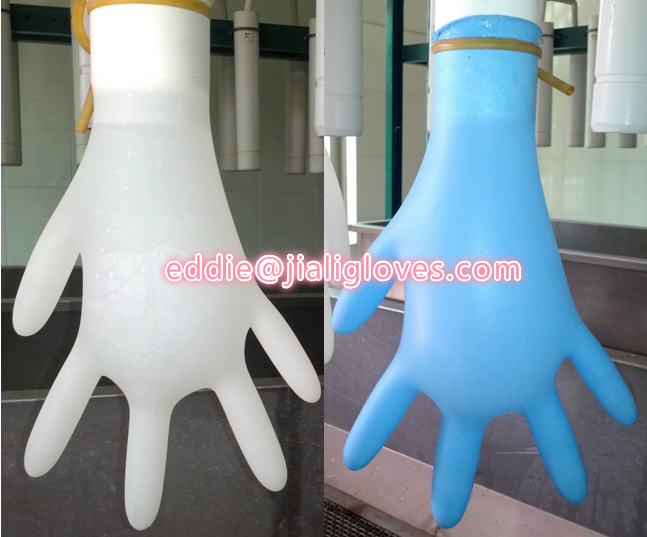 Protect your happy life since 1998, we, Jiali gloves co., provide not only various gloves but also the most profit. 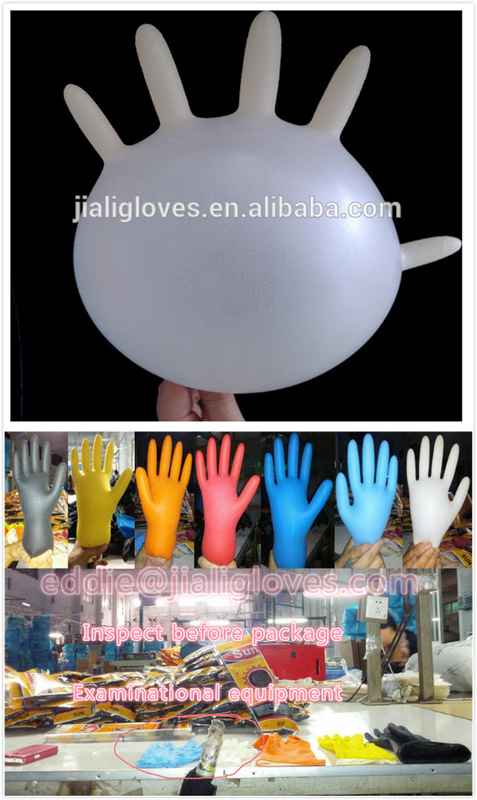 Disposable Latex Gloves are widely used in restaurant, hotel ,household using ,laboratory ,medical ,etc. Color: clear ,Black, blue, white etc. All weight & length can be customized, please contact me. 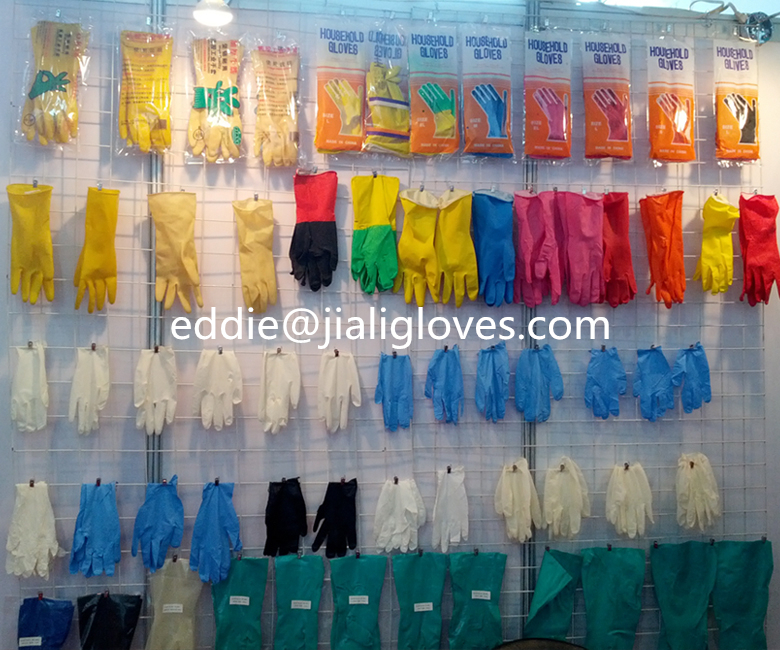 Zhanjiang jiali glove Products Co., Ltd .has been a professional manufacturer which specializes in producing all kinds of household gloves , industrial gloves , cleaning latex gloves and the other products. 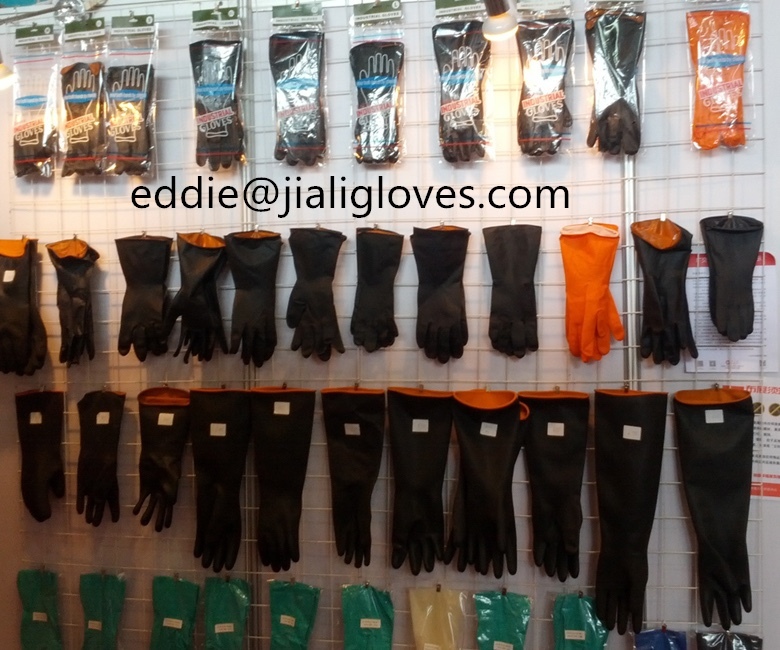 Located in the southern china and near by ZHANJIANG port, so every orders can be shipped in time . 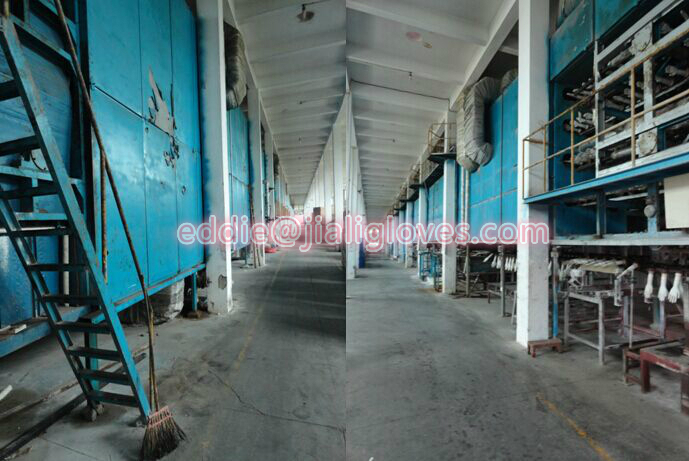 The factory was founded in 1998,and covered an area of 52800 square meters. Now it has become a professional enterprise in this field during more than 17 years of development. 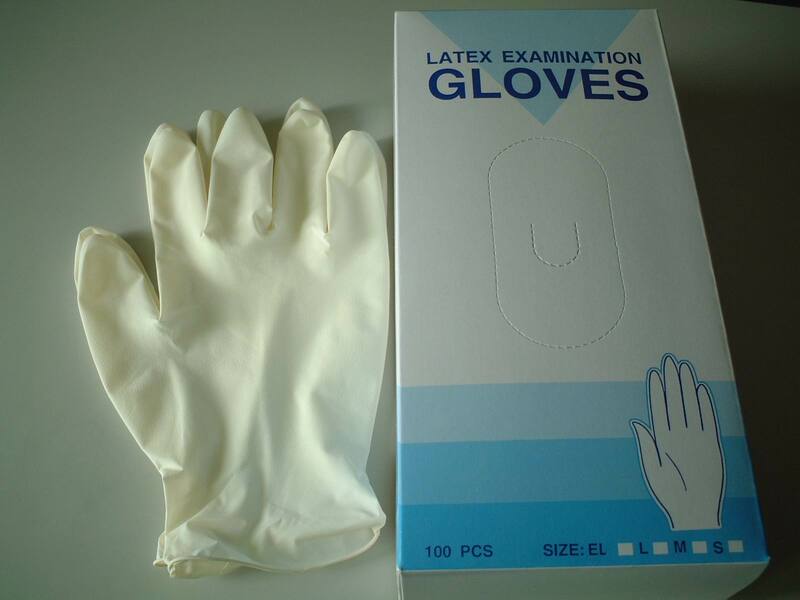 It has six producing lines ,which daily output is 30,0000 pairs and annual production capacity is 60 million.80% of the gloves are exported to abroad and the rest is sold in domestic .There are more than 200 employees in the factory,15% senior technicians . 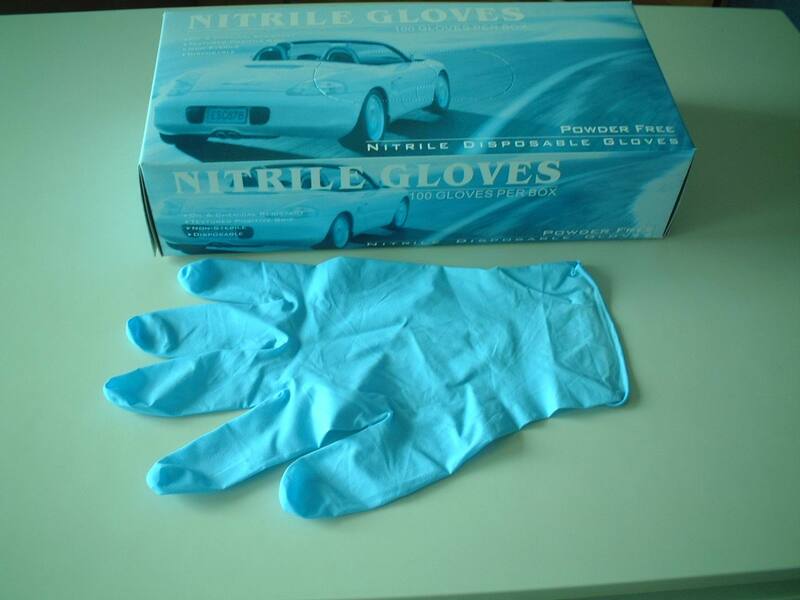 The company is also equipped with a complete line of advanced equipment and technology. 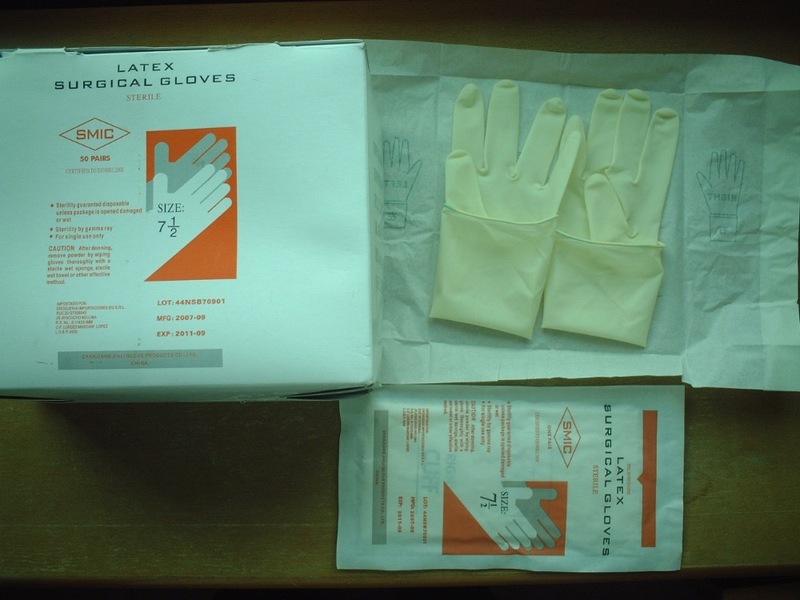 Thus we can offer you the excellent quality products. 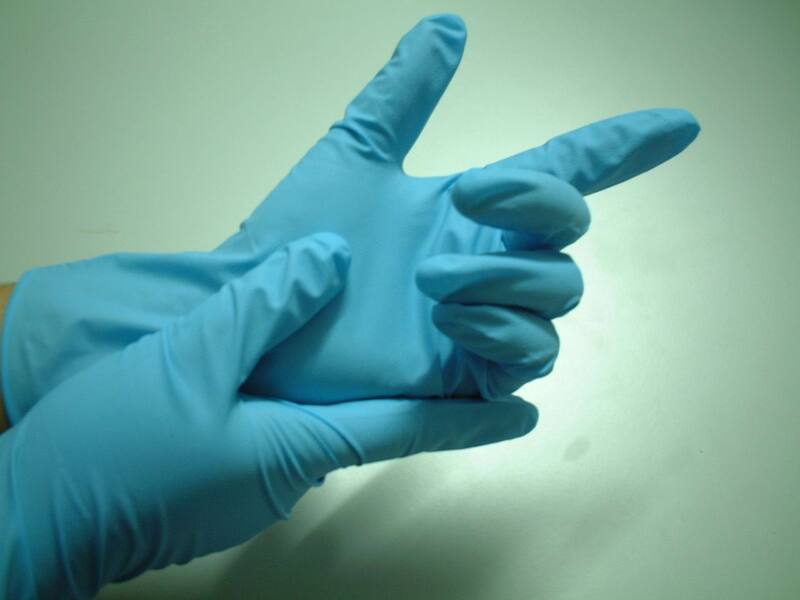 At present, our "DOUBLE ARROW" brand products are sold well at home and abroad. Our company promises all the customers that if you choose us, we will supply you the best quality and the lowest price, if you have any requirement ,please feel free to contact us. Sincerely welcome the friends from all over the world to come to our factory for a visit, cooperation ,development, creating the great undertaking together! A:We ,founded in 1998,our company is located in Mazhang District of Zhanjiang city, Guangdong Province. With criss-crossing railways, highways, transportation is very convenient. It’s only 5 km away from Zhanjiang Airport. 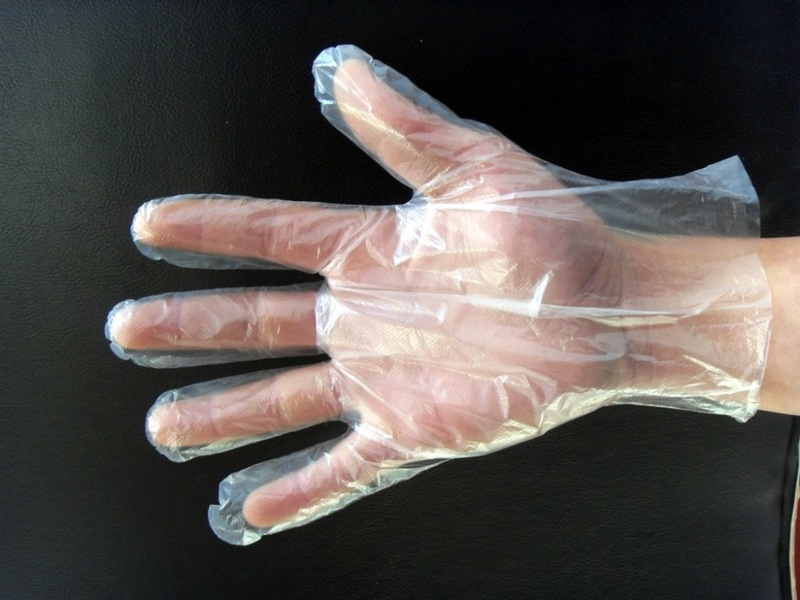 Package: 12 pairs polybag, 120 or 240 pairs a carton. 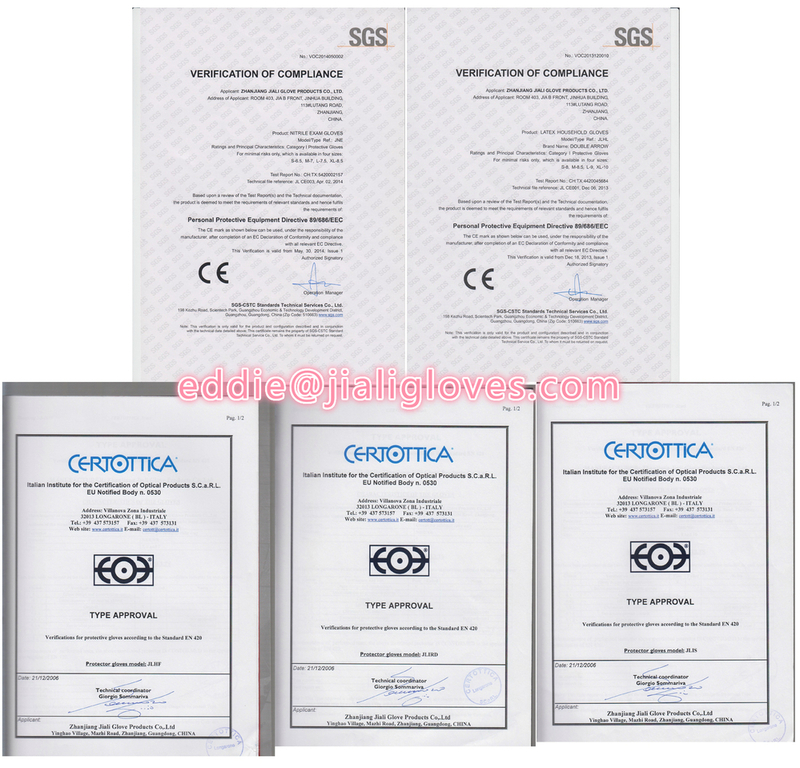 We can design carton mark for you. 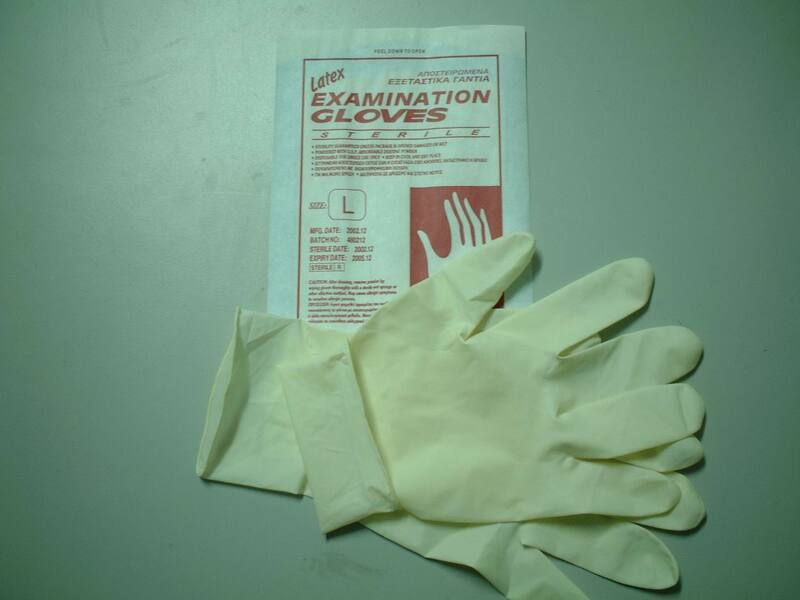 A:For all of our standard quality gloves, If there is any products below grade,we promise that if you want to return the cargos, we will accept without any delay. A:We can arrange transportations for you. Or you can choose the one you use usually.